Andhra Pradesh State Council of Higher Education (APSCHE) has postponed the releasing date for the AP ECET admit card. Therefore, candidates will have to wait for their admit cars as the hall tickets will be released before this week ended. Earlier, admit cards for AP ECET was likely to release on 15th April 2019. Now, the new date for releasing the hall tickets is 20th April 2019. 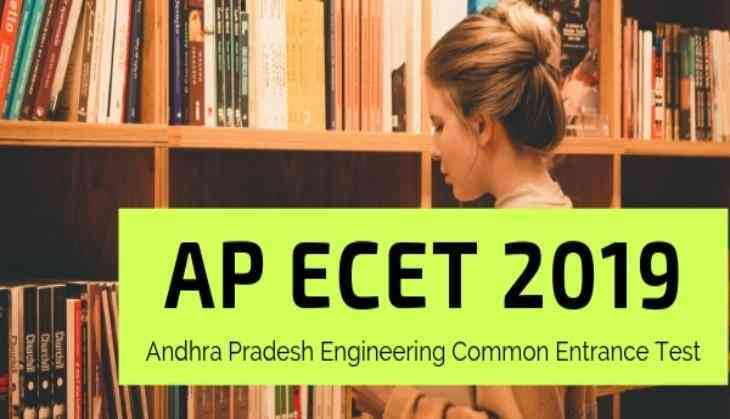 AP ECET 2019 exam will be conducted under the Jawaharlal Nehru Technological University Anantapur (JNTUA) university. The examination will be conducted on 30th April 2019. Once the admit cards uploaded on the official website, candidates will be able to download their tickets to appear for the exam. 1. Open the official website at sche.ap.gov.in or ecet. AP ECET or Andhra Pradesh Engineering Common Entrance Test will be conducted for Diploma Holders and B.Sc. Graduates. The exam comprises of 200 marks and there will be 200 objective questions. Note: To know more details about the exam, visit the official website of APSCHE..
Also read: NEET 2019 Admit Card download! Have you checked these important details on hall tickets released by NTA?